A family membership is classed as a peak membership at a discounted rate. Please note this membership is only accepted if the majority of surnames of the applicants are the same and there must be a minimum of 4 family members. For more information on qualifying for, or applying for a family membership or for further details, please call us on 0161 860 0956 or Join Today!. A corporate membership is a peak membership at a discounted rate. Please note, you will be required to show ID (ID badge, payslip, letter of employment etc.) that you work for the above companies to qualify for the discounted rate. A 65 OAP membership is classed as an off peak membership allowing you access during the day. Join in and give your health a boost. 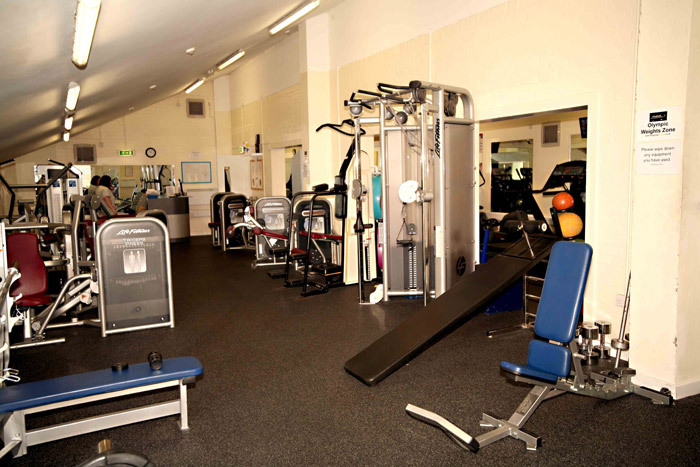 This is a membership for 65 years and older to use the gym facilities without restriction between the times of 7am, last entry 4pm Monday to Friday and 11am until close at the weekends. 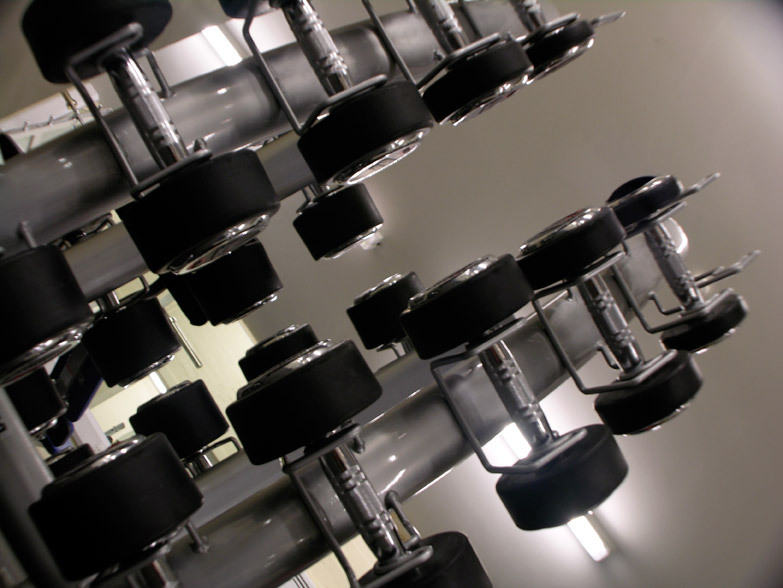 A bespoke exercise program is provided as part of your membership and a personal trainer is on the gym floor at all times to assist your needs. For more details on this membership please call us on 0161 860 0956 or Join Today!. 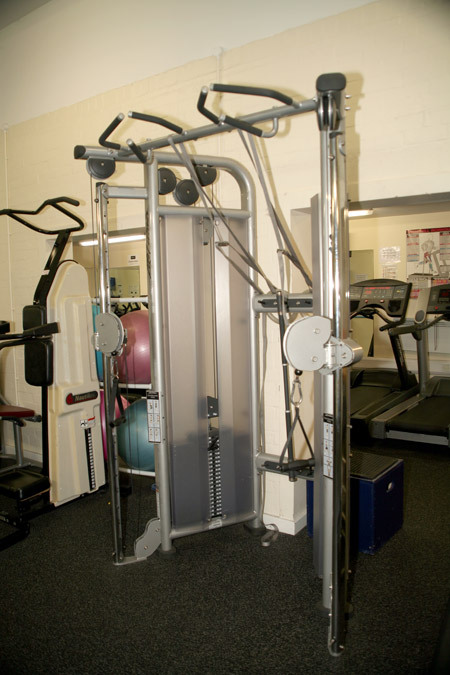 Exercise in a safe environment with experienced professionals and top of the range equipment, whenever is convenient for you at an affordable price. 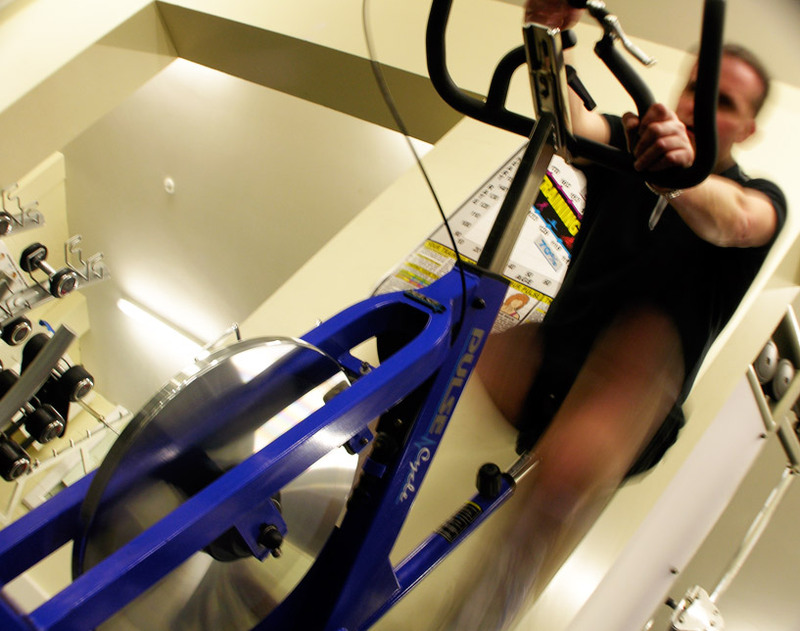 We are certain our methods and approach to fitness are effective and safe. 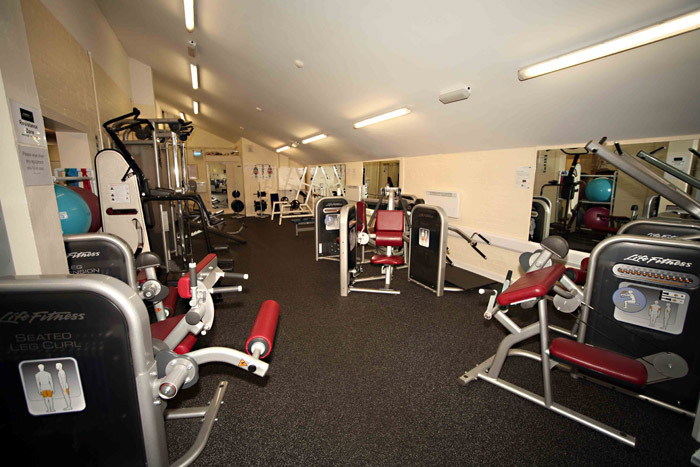 A high quality health and fitness club Longfords boasts an unbeatable range of facilities, equipment, expertise facilities, affordable membership and personal training. 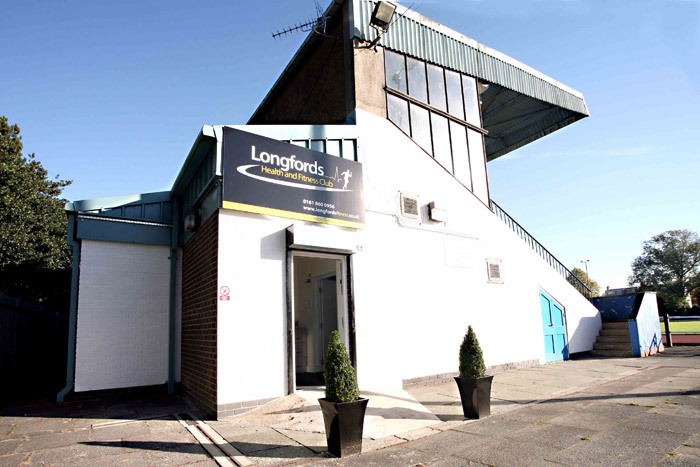 Longfords boasts an unbeatable range of facilities, affordable membership packages and exercise programs. 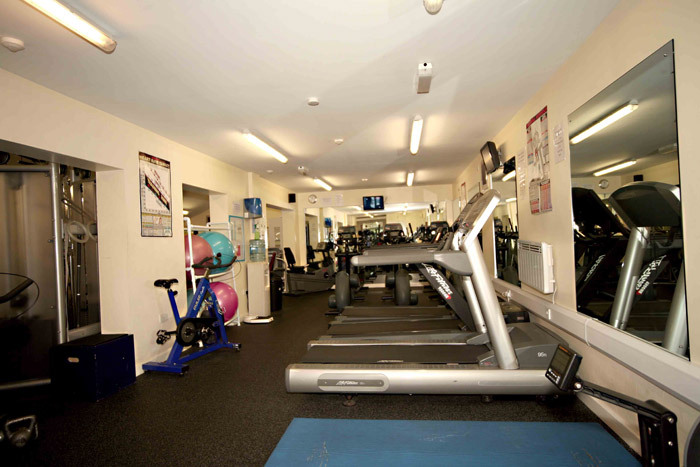 The fitness room is carefully monitored by qualified gym instructors on hand to advise at all times including. Specialist Consultations Health Assessment (Body Stats Testing) Nutritional Assessment & Advice Fitness Assessments. Our trainers have conducted their own research in health and exercise in order to provide our clients with the latest concepts and therefore the best service possible. Existing members will vouch for the effectiveness and methods. 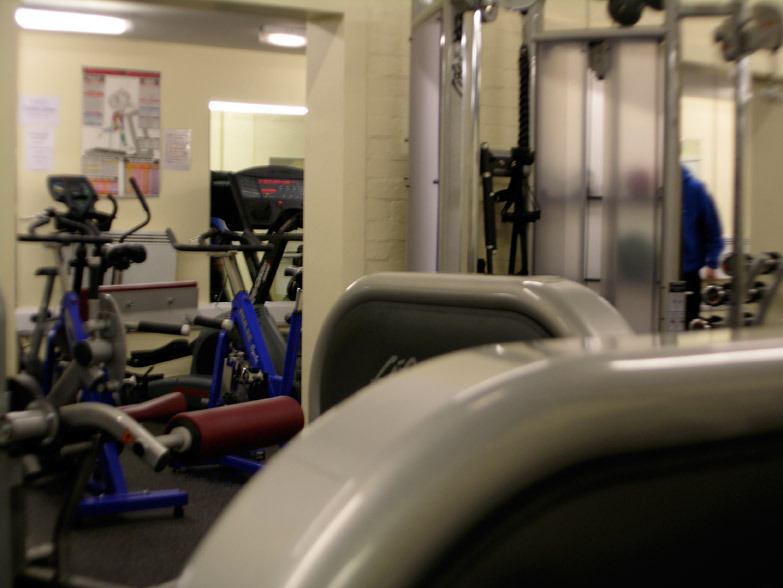 The specialist trainer would love to discuss your fitness needs, simply fill out the enquiries form and one of Longfords fitness team will call you back as soon as possible to arrange a show round. 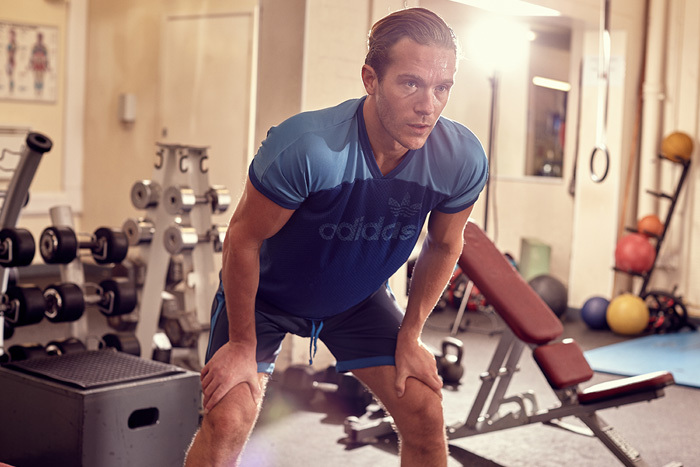 Our specialist trainers train and work with elite athletes, professional golfers, doctors, entrepreneur, celebrities, girl bands & professional footballers. Alongside this one of our trainers has also worked for the BBC on a program called when diets go wrong BBC3. Exercise & strategies to deal with health issues. 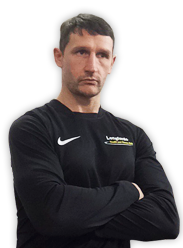 He is a co-founder of Longfords health and fitness club with over 12 years of personal training experience and has developed this club with his years of experience in the industry. Daniel also graduated from Salford University with a BSc in Exercise and Health Science. Daniels personal training sessions involve boxing techniques alongside fitness work aiming to give you the best results. Daniel has a very good reputation as a boxer and he has boxed at an amateur level for years. 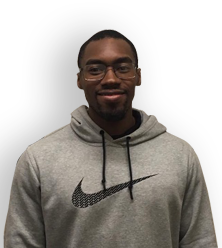 Daniel has boxed and trained with some of the best in the country and uses that experience and knowledge gained to develop his personal training clients. 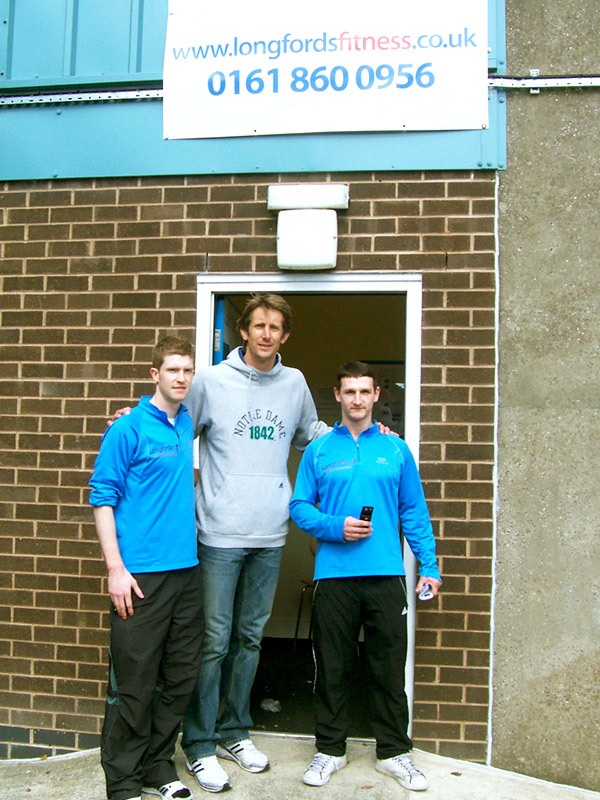 Tim is an experienced athlete having represented Great Britain and holding championships in middle distance running. 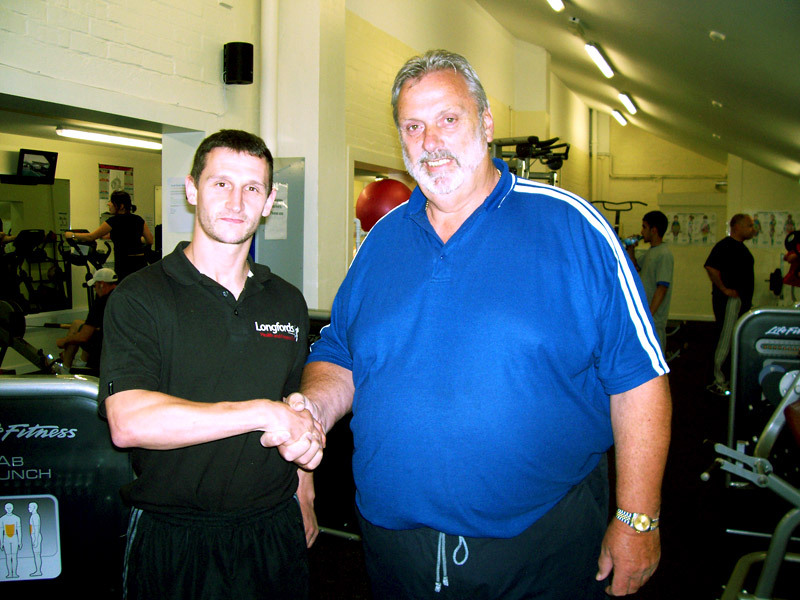 He is now an MSc specialist in strength and conditioning training principles. Tim also holds a diploma in Sports Therapy Massage. 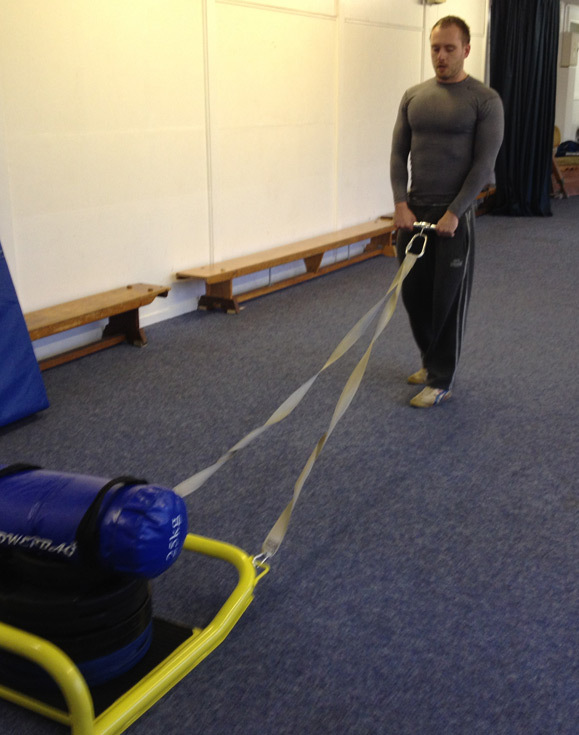 This enables Tim to specialise in strength training with a focus on Sports performance if required. He is also adept at devising and executing programs geared towards fat loss and muscle growth. Sports massage is also offered by Tim. Eddie has been a personal trainer since 2013. He has competed in natural bodybuilding and powerlifting competitions. He was also a nationally rated junior squash player. He specialises in bodybuilding, muscle gain and body transformation. Sessions with Eddie are well planned and implemented with a focus on progress and results. Dev has been a personal trainer since 2013. 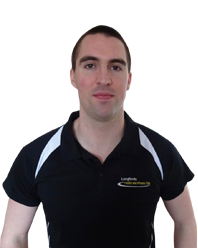 He Specialises in - Strength training, Body recomposition, Fat loss, Muscle gain. Dev is a dedicated and meticulous trainer who works to the highest standards. Any requirement that his clients identify is effectively addressed to achieve the best outcome. Working with Dev is fun but focused target driven session(s). Kelly has been a personal trainer since 2012. 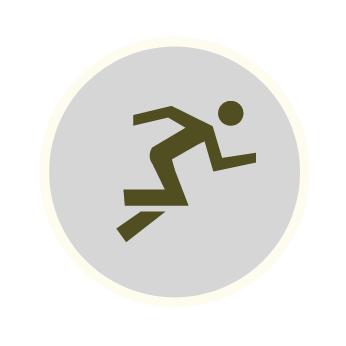 She is a competitive runner over a range of distances. She is highly qualified in the fitness industry. She has been a running coach since 2009. A class instructor since 2011, a nutritional advisor since 2009 and an outdoor Bootcamp instructor since 2011. 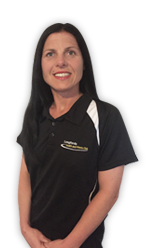 As a personal trainer Kelly's specific strengths and areas of expertise centre around running, cardio based workouts, weight management (fat loss) and diet. Bootcamp and circuits and body conditioning ( toning up). 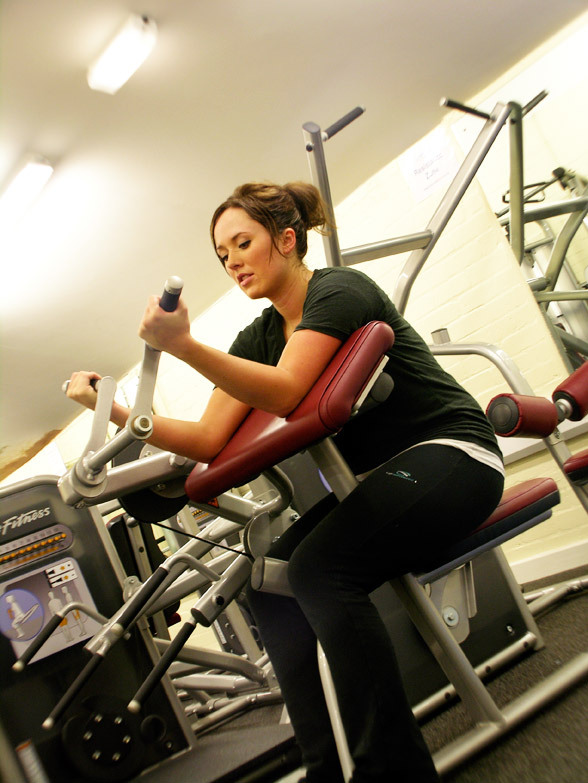 Affordable personal training packages plus unlimited gym access call 0161 860 0956 and book in with a trainer. We believe our prices are second to none. 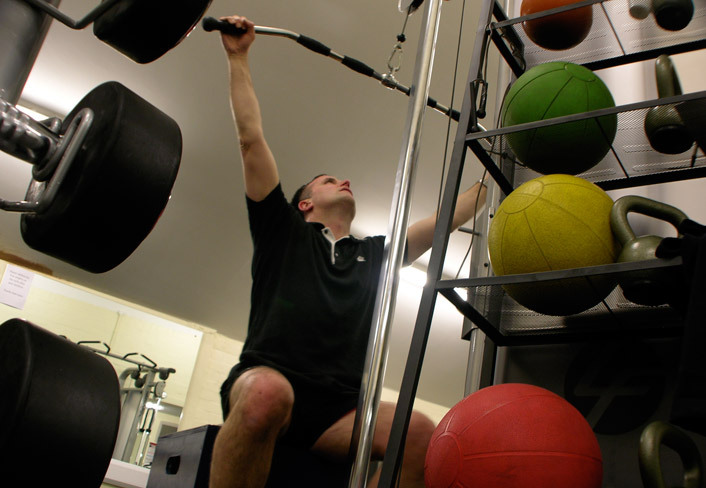 (Normal personal training prices range from £35 - £45 an hour). 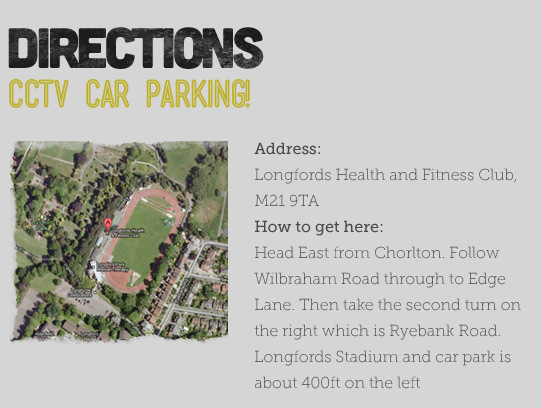 Please contact the gym to arrange your sessions. Many athletes believe that a complete training programme should include not just the exercise itself, but also regular massage. 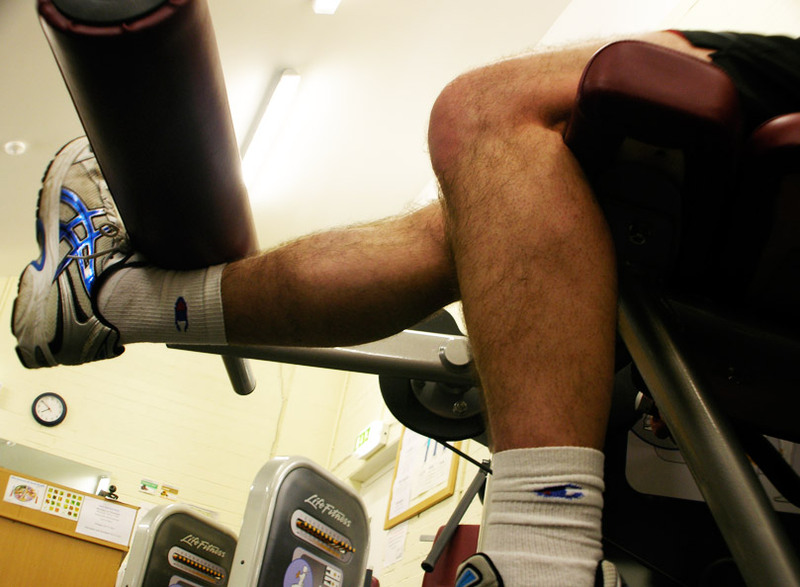 Exercise creates one or two aches and pains, especially after a particularly hard training session and a sports massage is the best way to break down scar tissue, remove the build-up of toxins, improve mobility and reduce the risk of further injury. 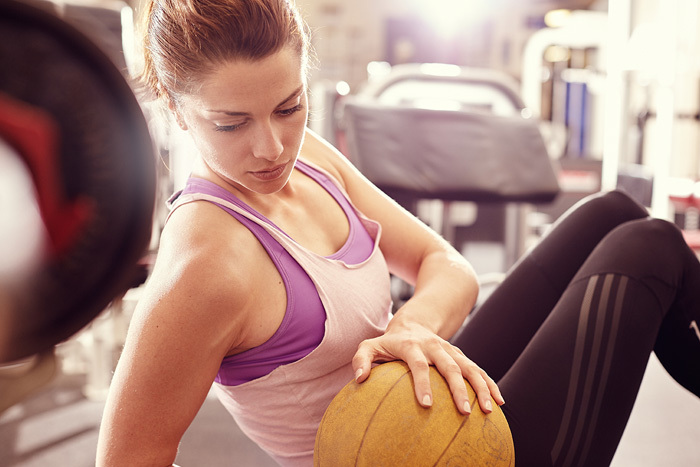 Regular treatment can improve the ability to exercise and develop your body. The aim of a sports massage is to drain away fatigue muscles; helps reduce swelling and muscle tension, improving flexibility and reduce the risk of injuries. Sports massage is a type of Swedish massage that stimulates circulation of blood and lymph fluids. It is typically used before, during, and after exercise. Sports massage therapists uses a variety of pressure - often deep and powerful strokes, blood and lymph flow is encouraged to carry damaged tissue away from problem areas. The therapist will consult with you to find the right pressure for your treatment. A variety of tests and movement patterns which allow the specialist to gather vital information about your bodies skeletal and musculature strengths & weaknesses. The assessment will tell you which muscles are tight, weak, over-dominant and under firing and the implications on your body, such as recurring injuries, back and neck pain. Once the information has been collected, a specialist course of programmes will be prescribed specific to your individual needs. This unique group workout has been developed to dramatically improve all areas of fitness, Body, boost self-confidence and relieve stress. 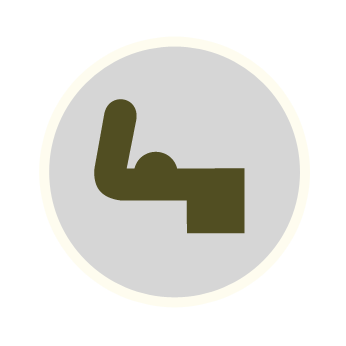 A whole body workout that involves strength training, toning and stamina building and is designed to change the shape of your body with army based training techniques. 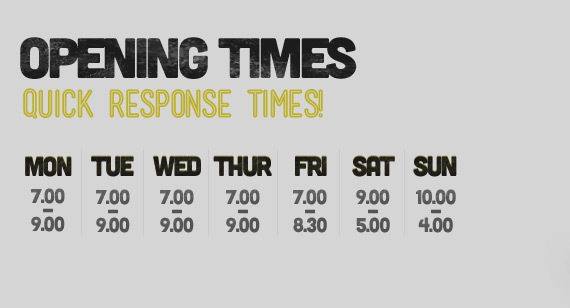 These sessions are tough enough to challenge even the fittest amongst you and manageable for beginners. A great combination of fun activities and exercise. Ideal for both sexes. Box Fitness is one of the best ways to get in shape. 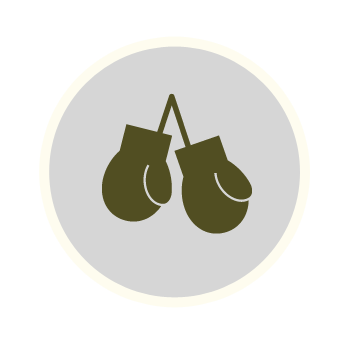 Have great fun when learning boxing techniques alongside circuit based fitness training. 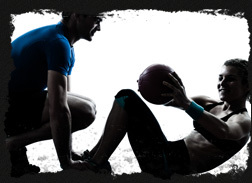 Burn fat, tone up, relieve stress and feel great you should give Box-Fit a go. Book now call 0161 860 0956. Ideal for both sexes bring a friend. 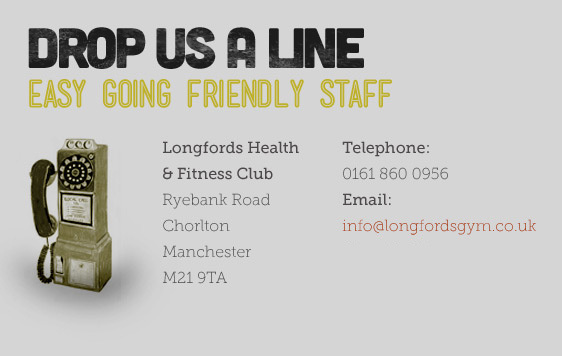 Longfords gym is in association with Trafford athletic club and we direct anyone wanting to join a running group to join in with their training sessions on a Monday and Thursday from 630pm onwards. All levels are welcome. Strongman Training is for anyone looking to improve their functional strength, lose body fat, get leaner, increase muscle size and strength, improve recovery times, improve your body's performance or to improve your athletic development. 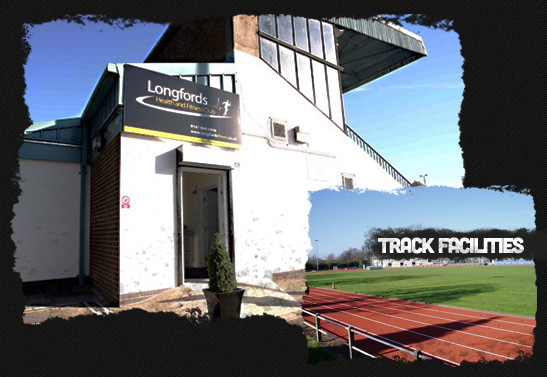 Longfords circuit class is designed to improve all areas of the body including muscle tone, burn body fat, improve flexibility, develop your torso and relive stress. 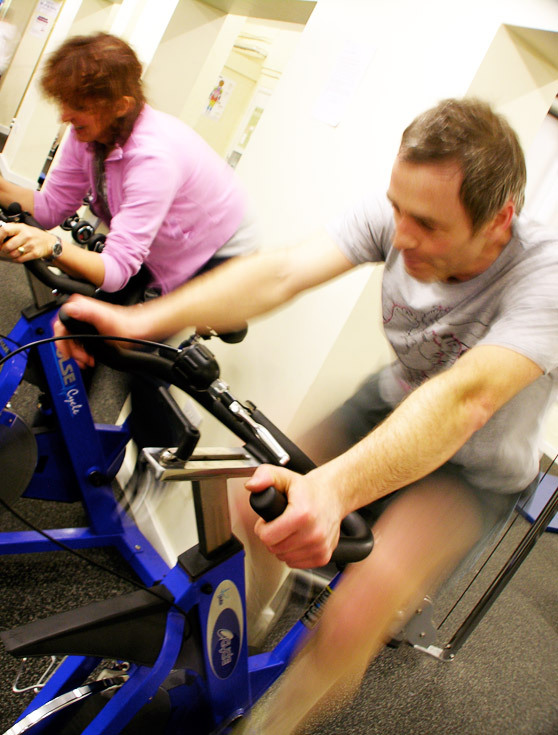 Specialist exercise equipment and innovative exercises are used to create a fun and fulfilling workout. Give it a go book now! 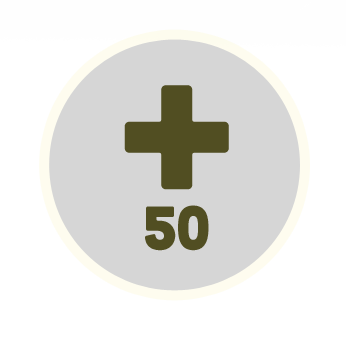 Our 50Plus Fitness class is exclusively for the over 50's, not only to keep you fit and healthy, but for the social aspect too. 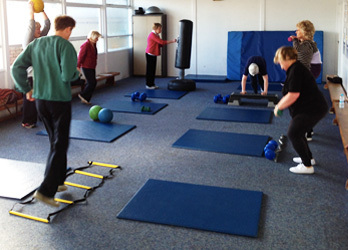 The 50Plus class was set up to offer an alternative to the typical fitness classes offered by gyms. 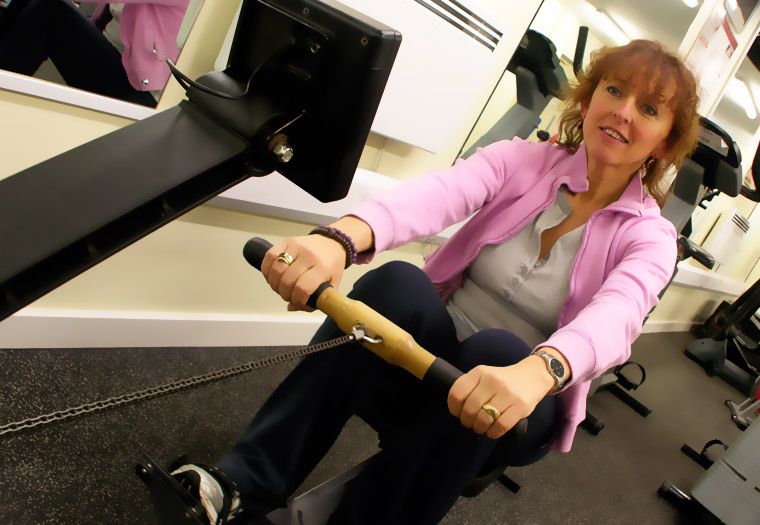 The fitness industry appears to be ignoring the over 50's who are the fastest growing age group in the UK and the age group that needs to keep itself in shape most to reduce issues in later life. Our training is delivered by trainers that specialise in working with this age group. Stay healthy and gi ve the class a go! 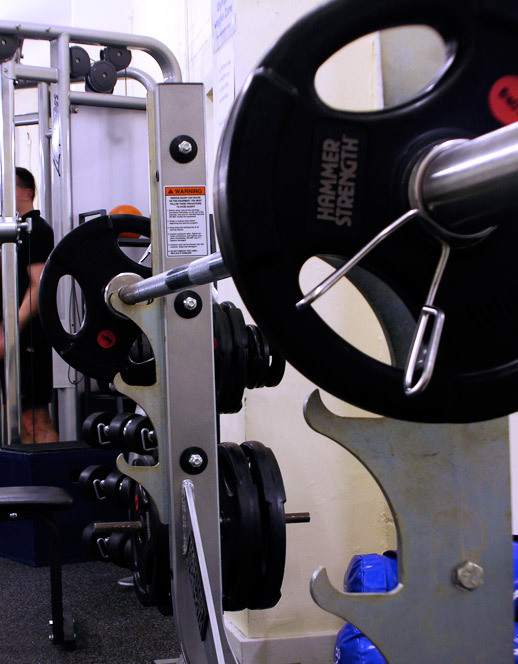 Longfords Health & Fitness club believe a regular well balanced diet is the best way to achieve your health and fitness goals whether you are a social gym user, train hard or one of our athletes. A lot of people struggle to get the right amount of nutrition within their day and in some cases skip meals or load up on poor food choices which are of no benefit to the body. Here at Longfords gym we believe in hard work and regular nutritious meals. These packages have been devised for clients that find themselves unable to receive a well-balanced diet, fresh food and the right amount of nutrition per day together with regular exercise. As much as our trainers promote fresh fruit and vegetables, some people find it very difficult to eat the right amount. Our on the go lifestyle’s play a part in a poor diet and lack of exercise. Our bodies are designed for regular exercise and nutrition. Busy or stressful lifestyles with little time to make healthy food or drink choices means your body often misses out on necessary vitamins, minerals, fibre and protein. When busy lives make this hard to achieve, a shake is one way to help you reach your recommended daily intake of essential nutrients including protein which can help lose weight and build lean muscle mass. At the forefront of nutritional science Herbalife has assembled an impressive team of prominent scientists, physicians and nutrition experts to guide the research and development process. Health is often affected by your body being deprived of the essential nutrients it needs to function properly, in short a lack of balanced nutrition. Regular balanced meals plenty of fresh fruit and veg, water and exercise and the support of the right Herbalife product specific to your needs i.e. weight loss. Achieve your goals with the right supplement. Making a few simple changes to your daily routine can set you on your way to achieving your goals. 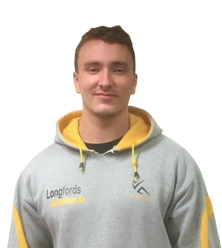 “When I started circuit training with Longford’s three months ago, the London marathon I’m doing seemed more than 26 miles away. Now I am well on my way. Thanks to Longfords trainers Quality!" 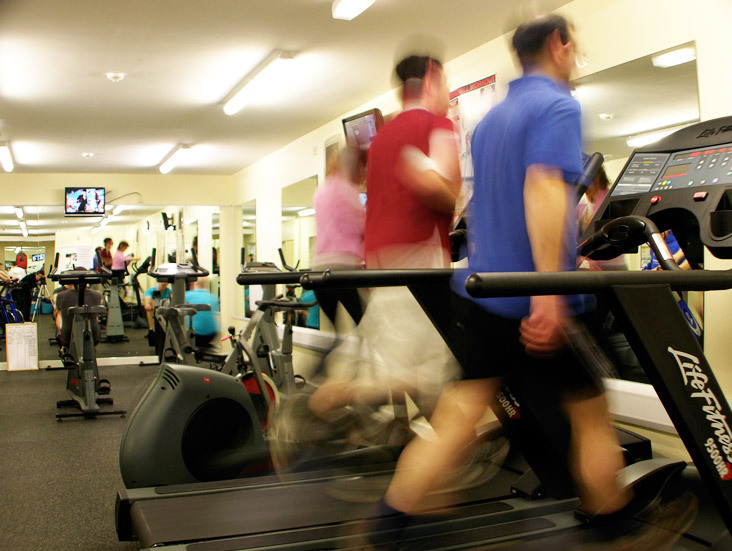 “Longfords is a hidden gem-who would have thought a gym exists that cares about every member. Patrick, Earl, Cat, Toby and Daniel provide an inspirational training experience that is so professional, personal and affordable you won’t believe it, they are an ever-present means of support and constantly on advising. In 4 months I have dropped two dress sizes and gained confidence in all aspects of my life. 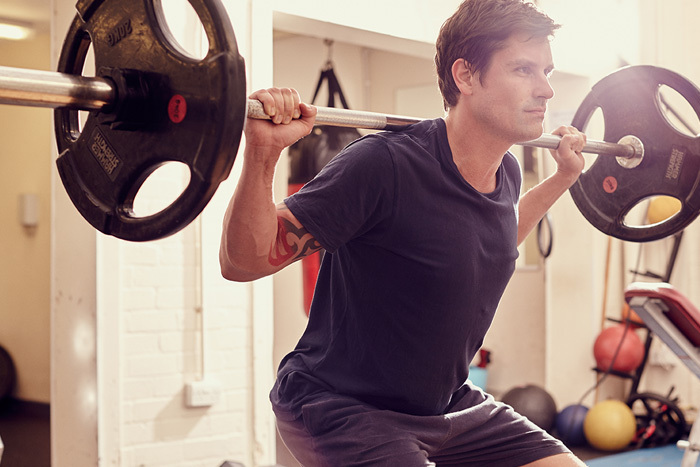 This is a life changing gym not just a short-term fix. Thanks Longfords"
"I have so much fun at circuits and box-Fit. 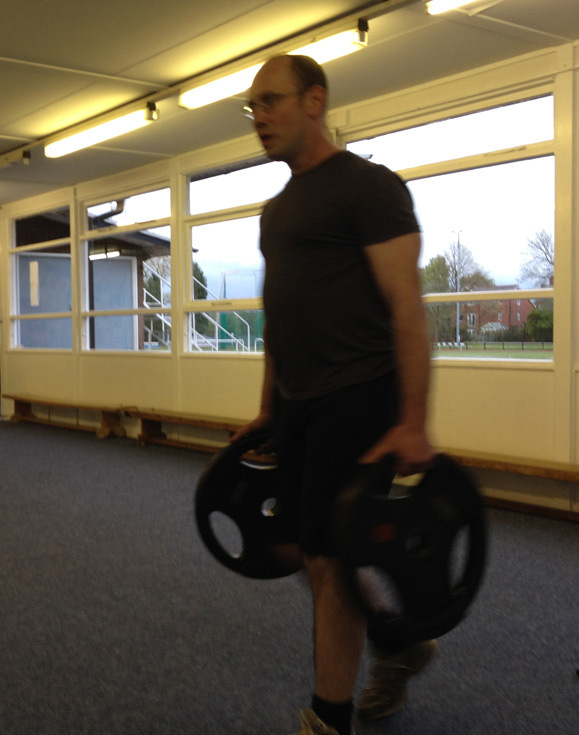 I’ve improved my general tone and stamina over the past two months of coming to Longfords fitness classes. I was so bored with my old gym not knowing what exercise to do. 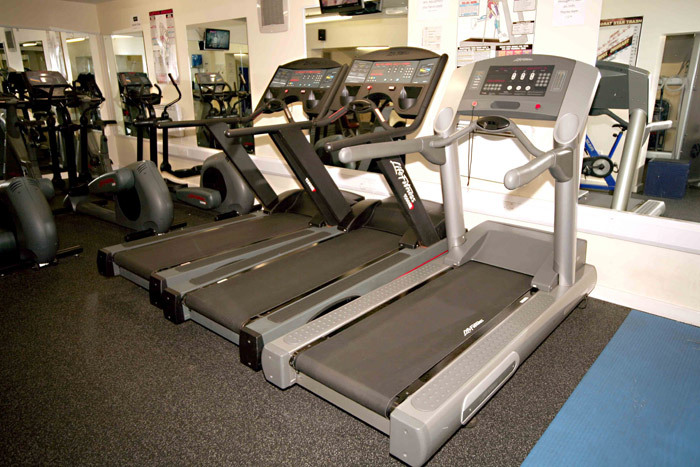 I highly recommend Longfords Health and Fitness Centre." “I love Longfords Gym!! It’s affordable and a great laugh. I have toned up so much doing box-Fit and circuits. The trainers have motivated me so much. 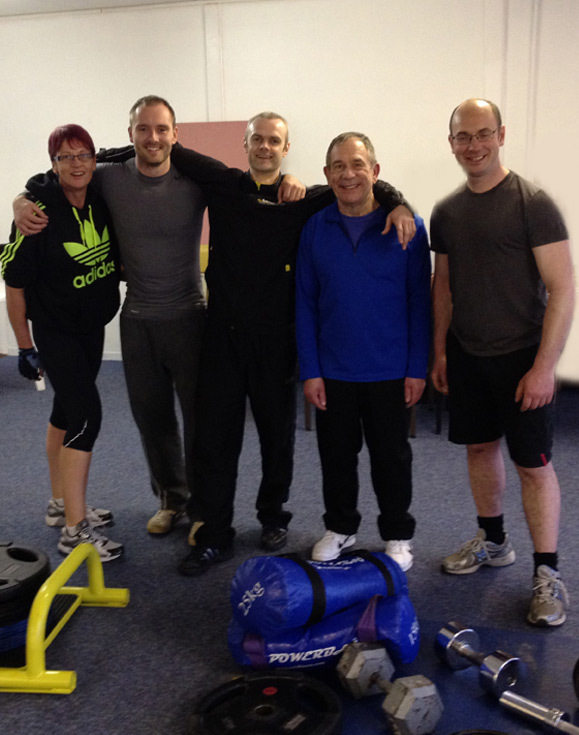 Thanks guys and see you on Tuesday"
“I’m 74 years old and joined Longfords gym to improve my health and lifestyle. It’s the best thing I’ve ever done. The guys give you an exercise program and they are always around to help you. I’ve lost weight and I feel great.